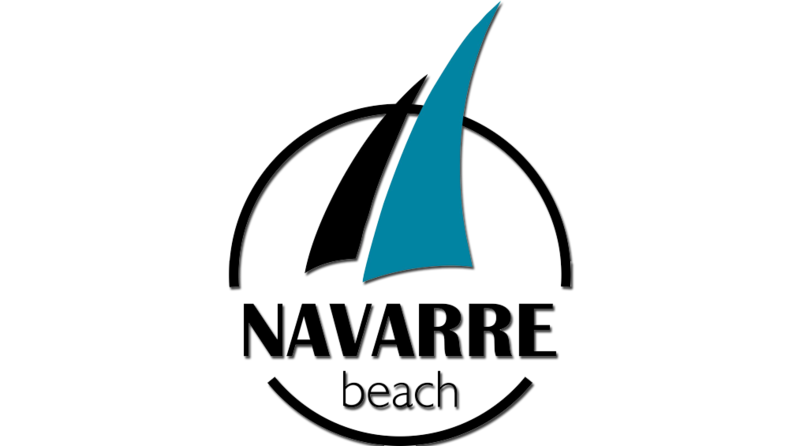 Full Net Fishing Charters is the premier guide service based out of Navarre, Florida. 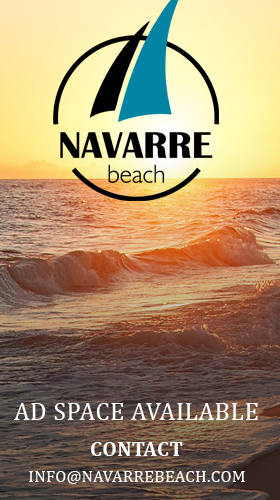 Full Net Fishing Charters prides itself on providing guest anglers with the best possible time out on the waters of Navarre, FL! 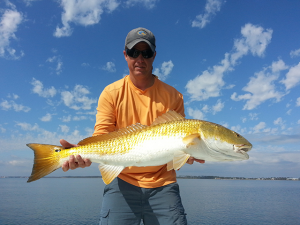 With a passion for saltwater fishing and 17 years in the business, Captain Eddie Woodall is the kind of guide you want on a nearshore or inshore fishing charter! 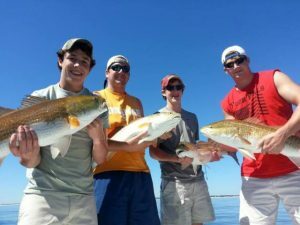 Rely on Woodall’s 40+ years of fishing experience and hard-working reputation for your next Navarre Beach fishing trip! 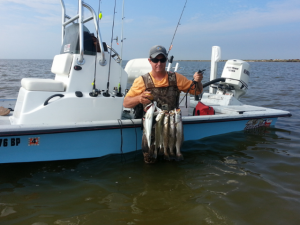 Hop aboard Full Net Fishing Charters’ Blazer Bay 2400. This stunning vessel is powered by a quiet Yamaha 250hp 4-stroke engine, and featured a full suite of electronics, coast guard equipment, VHF radio and cell phone. Compared to many charter vessels, the Blazer Bay 2400 offers live bait tanks, a 40 gallon rear well, 30 gallon front well, and plenty of storage! The ship is large enough for a spacious cast and a smooth, dry ride. 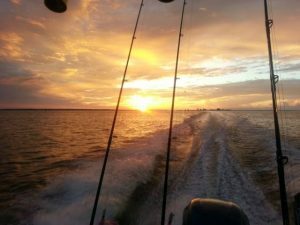 Head out on the hunt for tarpon, red fish, speckled trout, king mackerel spanish mackerel, cobia, snapper, amberjack and more! Fish the many estuaries, creeks, inlets, and the bay itself for an assortment of game species catchable by all ages and skill levels. 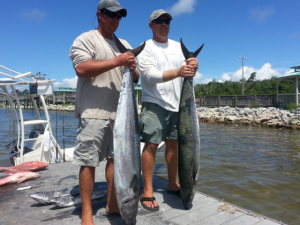 For more info on Full Net Fishing Charters L.L.C. 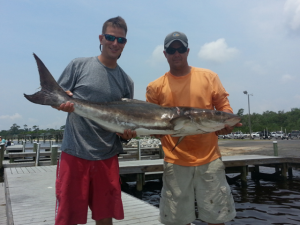 visit the website online at Full Net Fishing Charter!